The robbiblubber.org Utility Library provides support classes, encoding and encryption, and configuration functionality. The robbiblubber.org Debug Library provides debug logging, dump inspection and upload features. 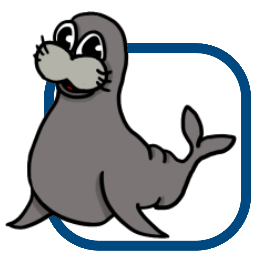 The robbiblubber.org SQL Core Library provides basic SQL support. The robbiblubber.org Utility Controls Library provides controls. The robbiblubber.org Localization Library basic localization support. The robbiblubber.org Localization Library localization support for Windows Forms applications. The robbiblubber.org Code Markup library provides a markup structure for code. The robbiblubber.org Dynamic Analysis Library provides member analysis based on reflection. The robbiblubber.org Debug Library provides debug logging, dump inspection and upload features, including interactive dialogs. The robbiblubber.org ConfigNotepad package provides the ConfigNotepad editor as a component. The robbiblubber.org SQL Interpreter Library implements support for intergation with SQL Workspace. The robbiblubber.org Dynamic Extensions Library provides extension methods for dynamic member invocation and runtime interface attachment. The robbiblubber.org JDBC Library provides a JDBC access layer for ADO.NET. The robbiblubber.org Named Pipes Library implements classes to facilitate named pipe handling. The robbiblubber.org Unit Test Library provides a unit test framework. The robbiblubber.org Inventory Extension is a tool and library that maintains a directory inventory to keep track of file changes. 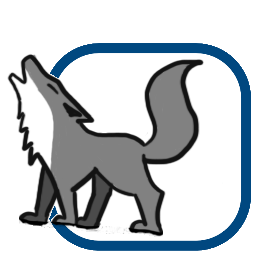 The Bad Wolf Packaging library provides classes to create embedded packages.